During the summer we’ve continued working on our new album “This Far”. We’ve been enjoying every minute of the process and we can’t wait to share the new music with you – our audience. 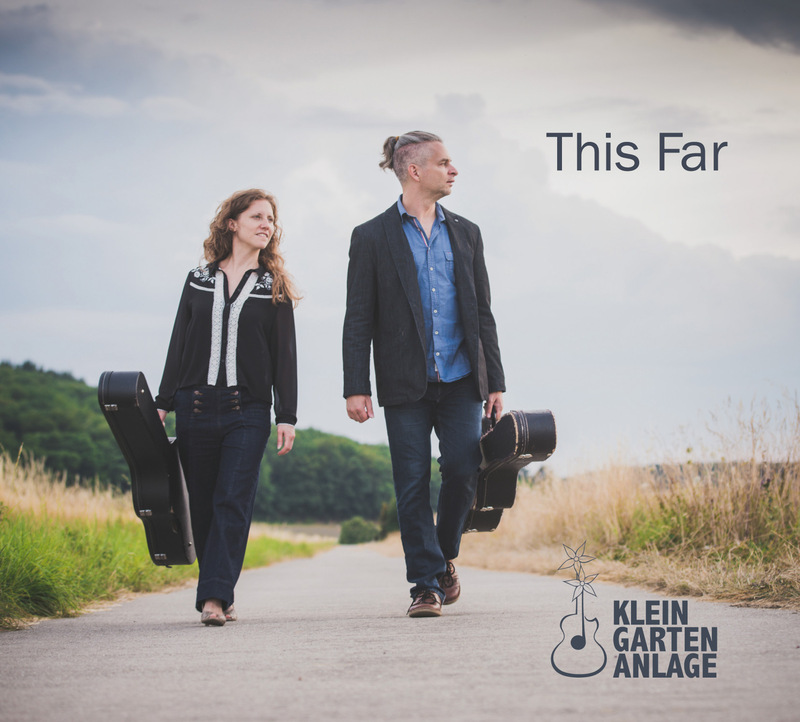 On September 8th “This Far” will be released and we’ll be presenting it at the “Loge” in Bad Kreuznach. Safe your tickets at one of the pre-sale spots (Tourist Information KH, Wochenspiegel KH, Globus Ticketcenter Gensingen, GuLiNa Guldental) or order them directly by sending us an email. We are so much looking forward playing our new songs for you!